Colombia is such a huge, awe-inspiring country that it’s hard to narrow its multitude of attractions down to a handful of ‘best things’ to do. But most visitors here only have from a few days to a few weeks at their disposal, so for those short on time but big on budget, here are some of the best ways to spend it. No so long ago, the streets of Bogota weren’t safe, but now everyday life has returned to Colombia’s capital city and visitors are returning to droves to explore. Take one look at the wealthy locals partying the night away in the latest hot venue and you’ll see that this is a place for high-end shopping and haggling over gold and diamonds. Wander the charming cobbled streets of the old town, Candelaria, and admire the colonial and Baroque architecture sprinkled throughout this captivating city. Don’t miss venturing into the Zipaquira Cathedral, an underground place of worship carved from an old salt mine. 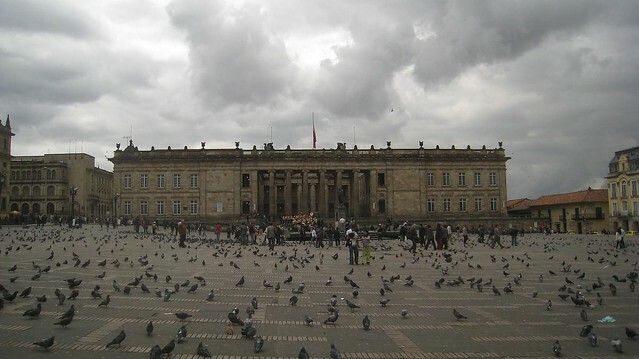 Any Colombian will tell you this is the one place you must visit and this walled city isn’t one bit overrated. With the beaches of Sydney, nightlife of London and glamour of New York, Cartagena is quickly becoming an ever more cosmopolitan city, whilst retaining its South American pizzazz. Mix in a balmy Caribbean breeze, beautiful people, bevy of horse-drawn carriages, charming colonial mansions and you’ve got a gem of a city. While the best thing to do in Colombia include cities as the main draw for most travellers, this vast country has so much more to offer. 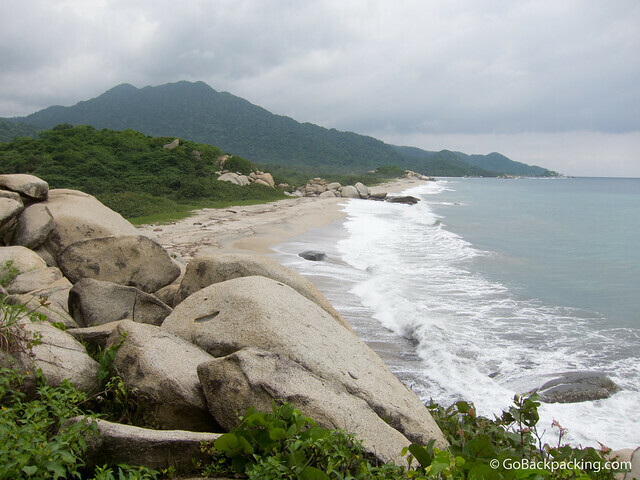 Taking in huge swathes of the Amazon Rainforest – much of it virtually impenetrable – the pristine Tayrona National Park is an easier way of getting close to nature. Sidling up against the lapping waters of the Caribbean, the park holds deserted beaches, deep forest, coral reefs and mountains. Set up to let visitors explore, take a few days to absorb the wonder of this jungle paradise. You don’t have to be a connoisseur to know that Colombian coffee is the best in the world. And it’s harvested from the Zona Cafetera that runs through the western half of the country. The attractive city of Pereira is a great base for exploring the region further. Many beautiful haciendas have now been converted into luxury accommodation and these make a perfect choice of hotel – oozing colonial charm and tradition whilst offering excellent amenities and friendly, personalised service. The ‘Lost City’ is Colombia’s answer to the more famous Machu Picchu, much further south, in Peru. In fact, it was thought to have been founded more than 650 years earlier than the Incan city, and is set in an equally (if not more) spectacular location amongst soaring, misty mountains. 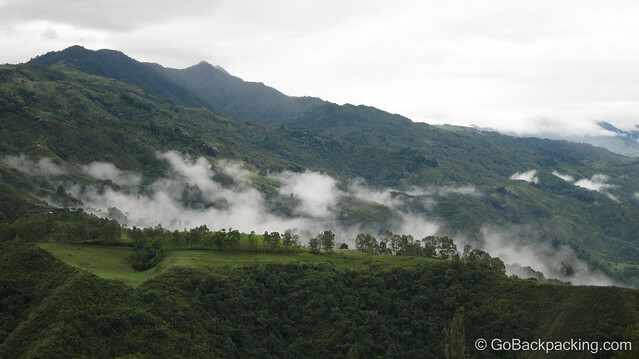 This precious area had been until recently made inaccessible by guerrilla warfare in the area, but now hikes to the Cuidad Perdida are operational again for those who wish to make the journey. This article was provided by the luxury travel experts over at Exsus luxury holidays.